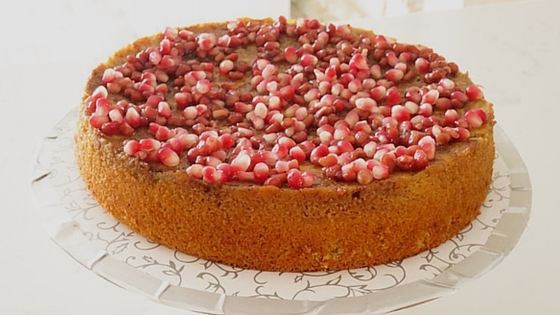 Cinnamon, apple, pomegranate, cranberry, pumpkin and other favourite fall flavoured desserts perfect for the season. Hearty and warm flavours and colours to Fall in love. 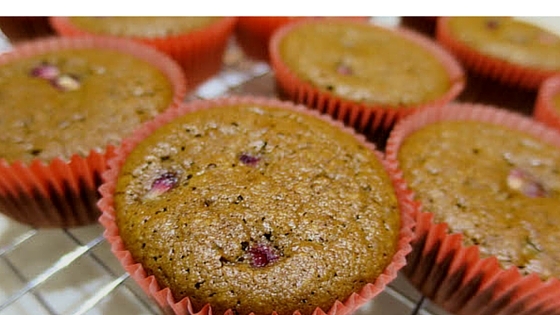 Juicy gluten free muffins with no added sugar. 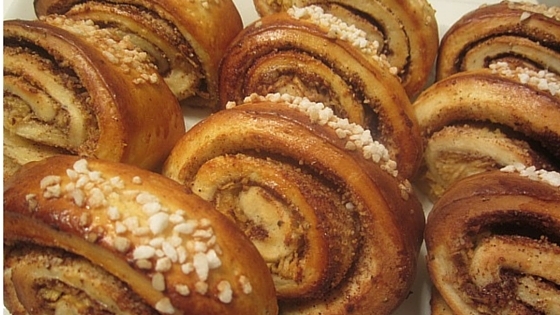 Classic Finnish “Slapped Ear” with apple twist. 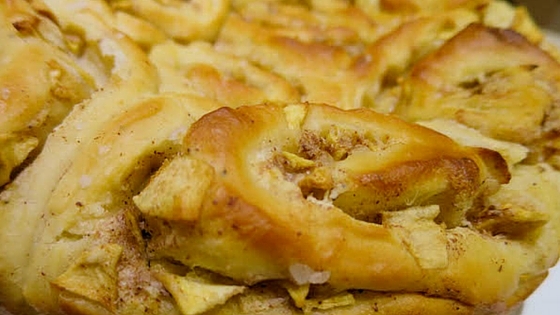 Apple and mascarpone filled cinnamon rolls baked into a cake. 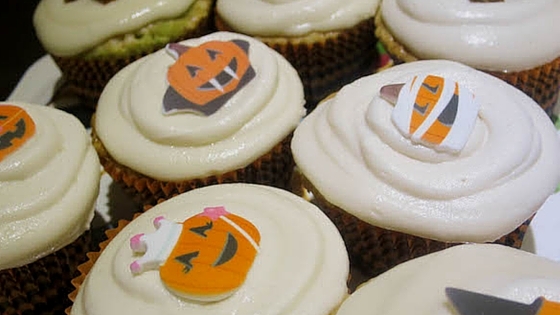 Moist gluten free and dairy free cake perfect for fall celebration. 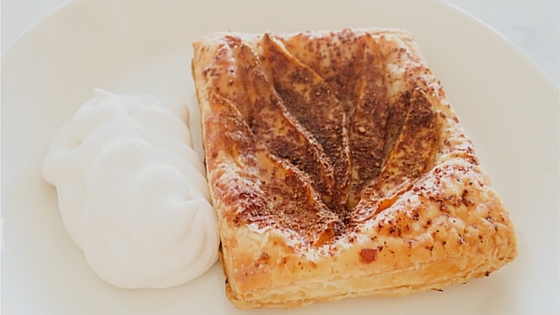 Minimalistic simple dessert with lots of flavour and texture. Caramel and apple combo in a moist sweet cupcake. 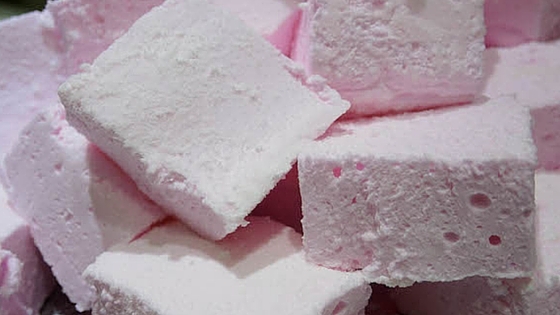 Flavourful gooey marshmallows to enjoy with cup of hot chocolate. 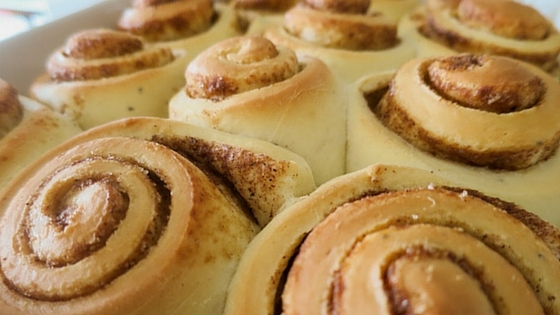 Delicious homemade Cinnabon style cinnamon rolls. 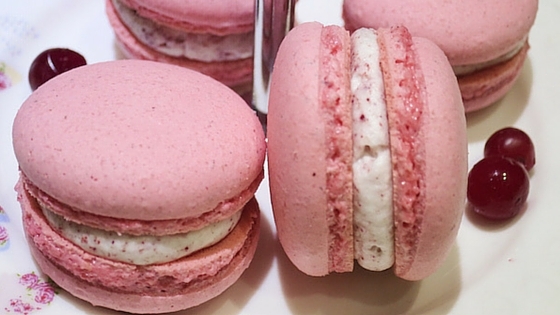 Sweet and sour macarons with a little hidden flavour burst inside. 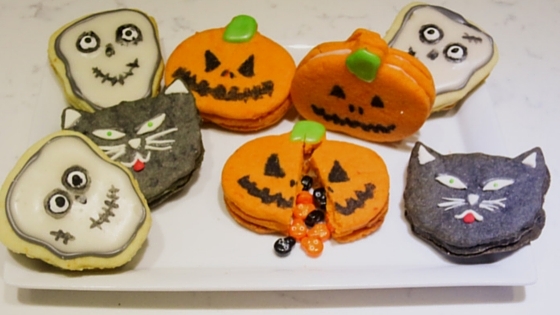 Pumpkin, cat and skull shaped cookies filled with Halloween candy skulls. 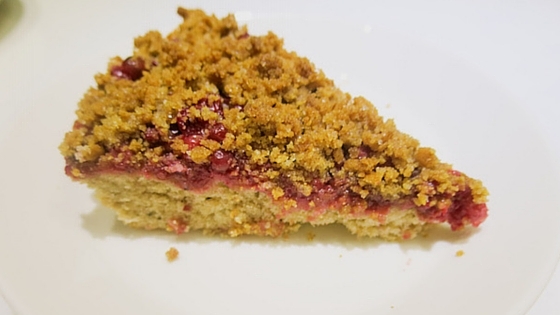 Wholesome soft pie with lingonberries and crumb coating. 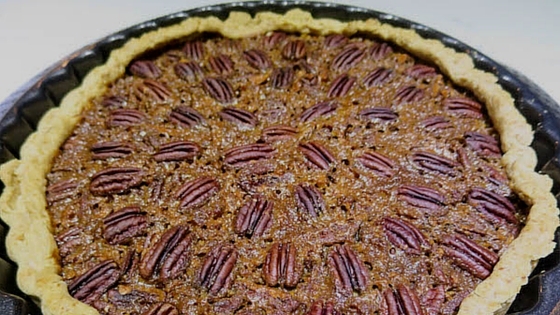 Pecanlicious pie with soft bottom and slightly crunchy top. 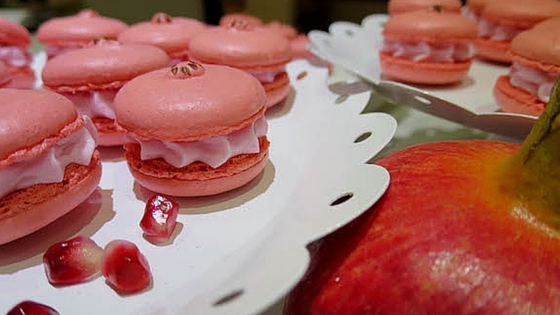 Macarons shaped into small pomegranate fruits filled with buttercream. 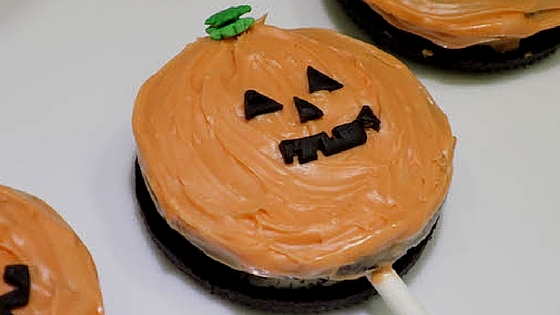 Easy and super cute Oreo pops for Halloween. 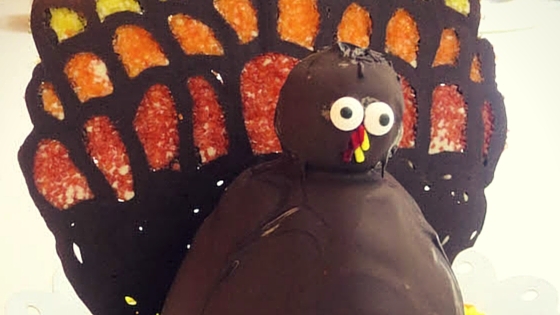 Yummy chocolate cake shaped into a Thanksgiving turkey. 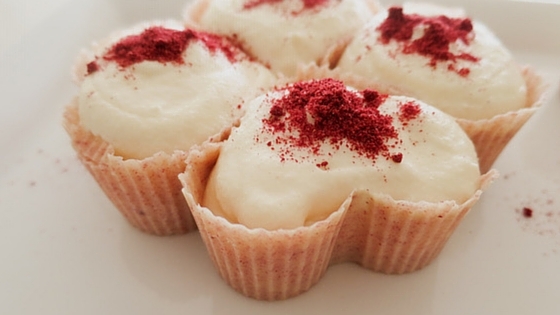 Sweet white chocolate mousse in edible bowls with tangy cranberry. 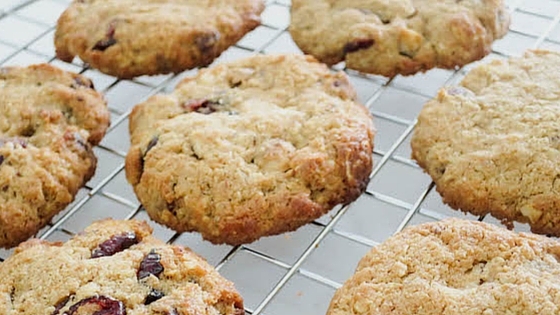 Nutty crunchy wholesome cookies with chewy dried cranberries.